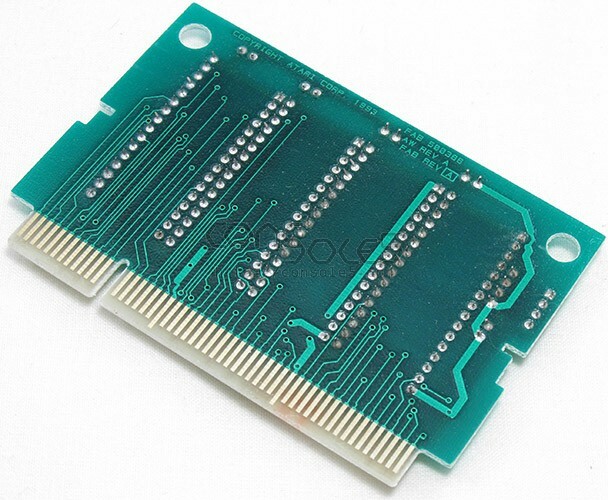 ROM / EPROM PCB for Atari Jaguar Cartridges. Uses 4x 32-pin ROM chips. 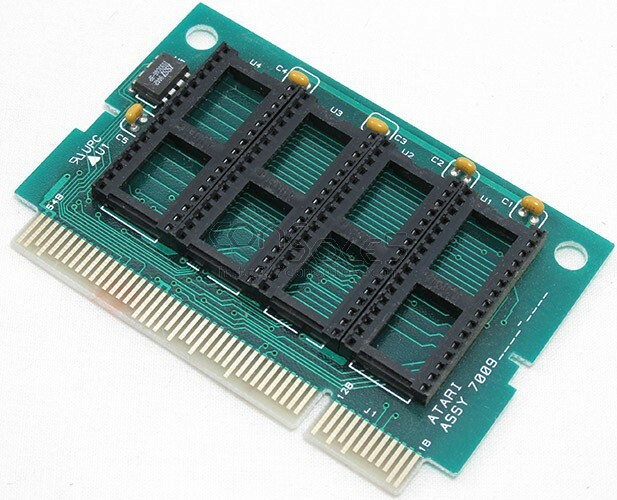 Uses 4x 32-pin ROM chips, like the 27C4000D, 27C040 or compatible.